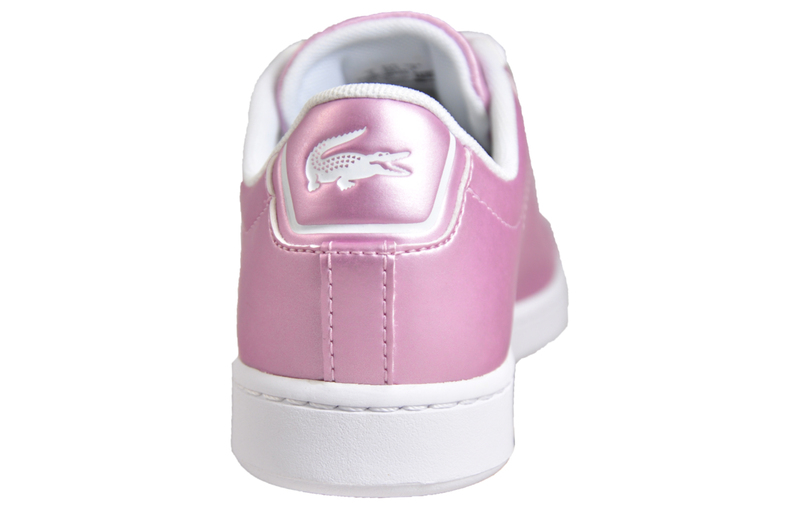 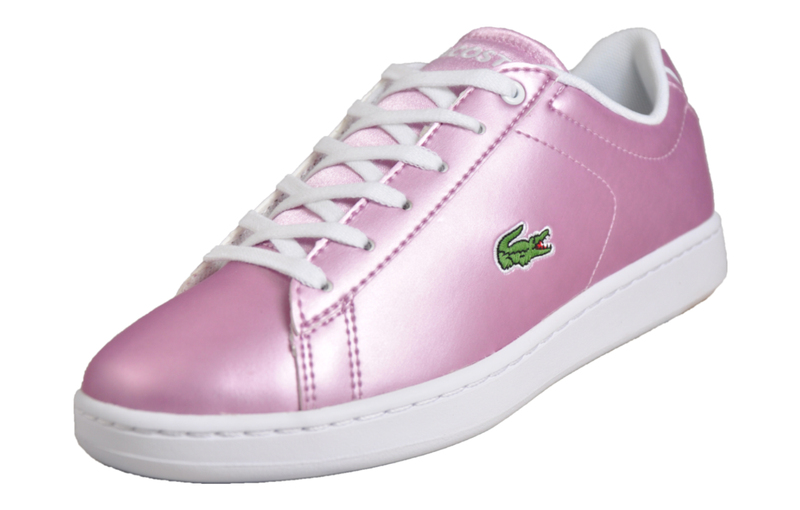 Boasting classic lines, these Lacoste junior girls trainers are inspired by luxe court looks, the Carnaby Evo is ideal to accessorize any casual outfit. 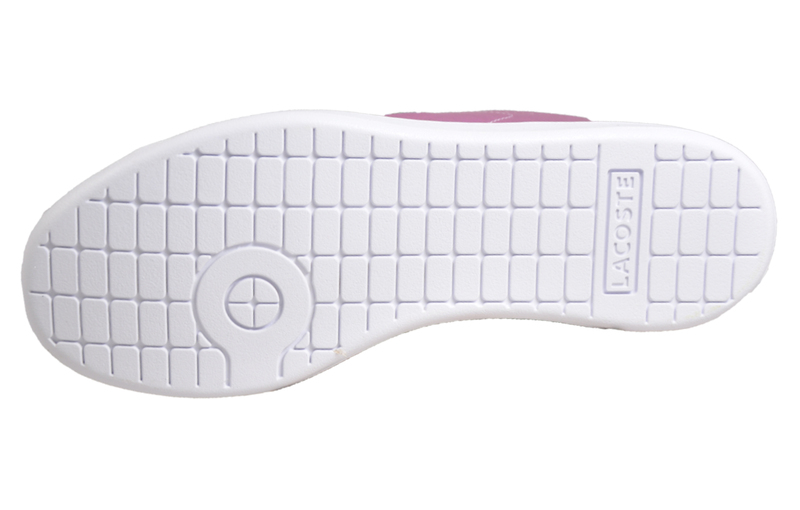 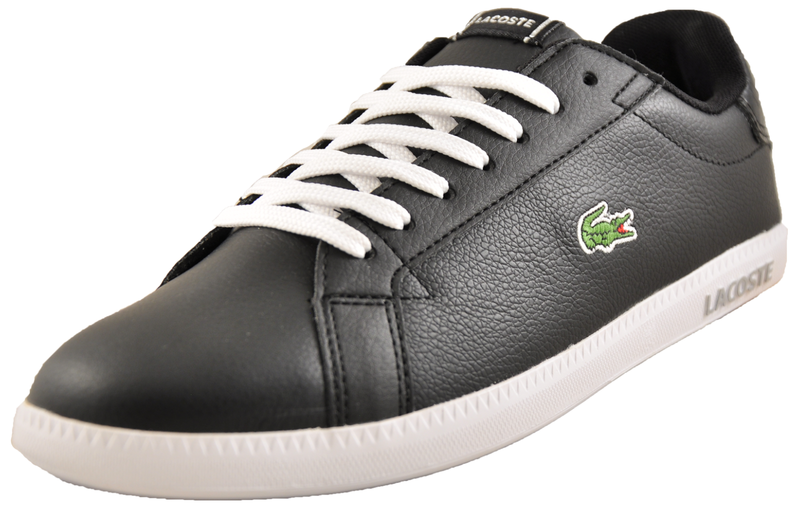 Boasting laid-back style in an effortless and classic design, the Lacoste Carnaby Evo 218 is the ideal choice for everyday casual wear. 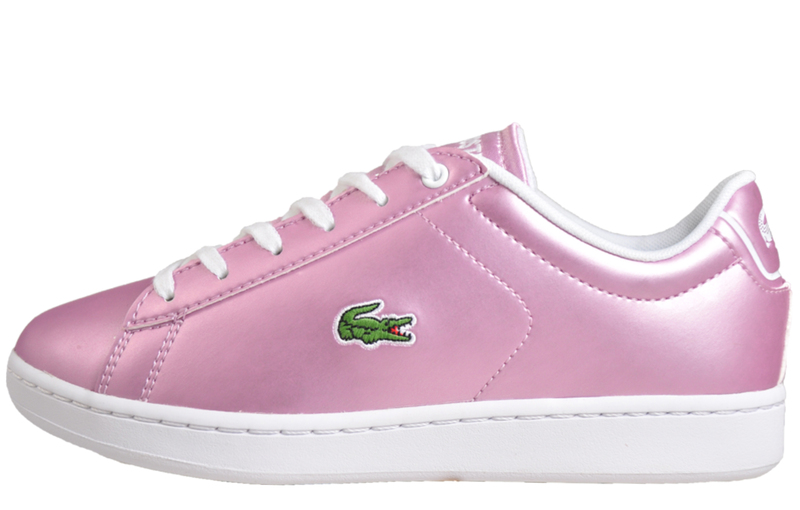 Crafted in a premium blend of metallic synthetic leather and highly durable silky textile in an on-trend light purple colourway, it’s an exceptional girls’ trainer that won’t let you down.